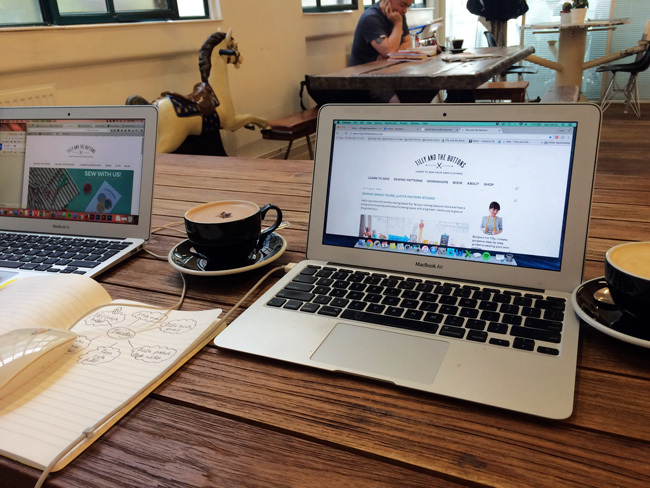 Lexy here, with a little roundup of what’s been going on here at Tilly Towers as of late, include a sneaky behind-the-scenes look at what goes on in these here parts! First off – good news! 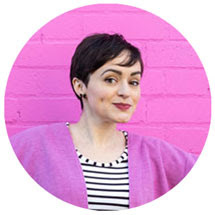 You may already be aware of this if you are a lovely newsletter subscriber (and if you aren’t just yet – sign up here! ), we’ve lowered our shipping rates - yippee! 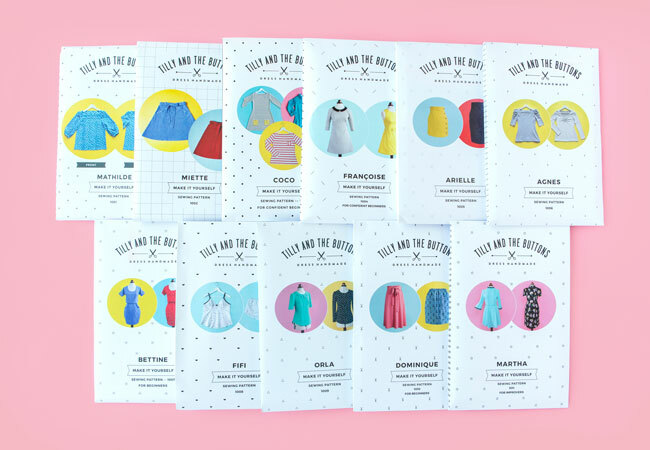 Postage is now just £1 for 1 pattern to the UK, £1.50 for two patterns, and £2 for 3 or more patterns (meaning you save more on postage the more you order!). Shipping has also been reduced for you lovely folks overseas – head over to our delivery page to check it out. …don’t see your local on the list? Ask them to stock it next time you pop in! 1. Get a shiny badge! 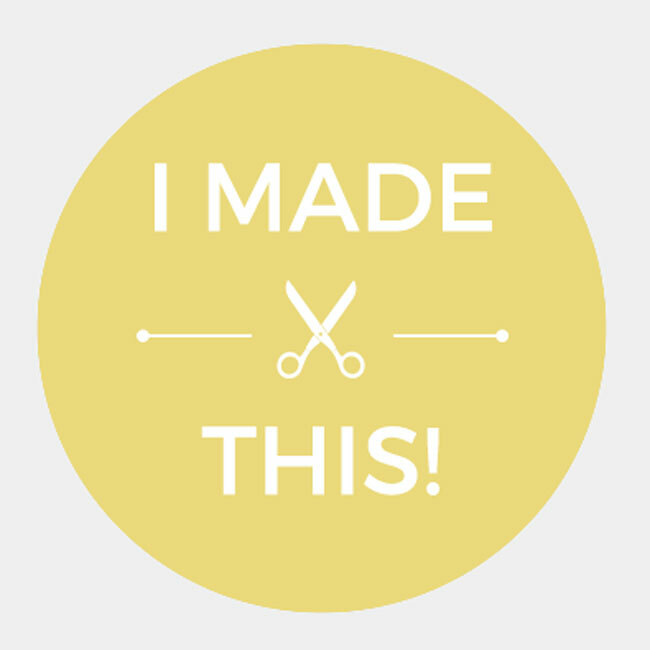 Wear you fave Tilly and the Buttons creation, made by your own fair hand, and you’ll be the lucky recipient of a high five and/or a specially designed “I made this” badge, exclusive to the show. 2. Win a sewing machine. I repeat – WIN. A. SEWING. MACHINE! 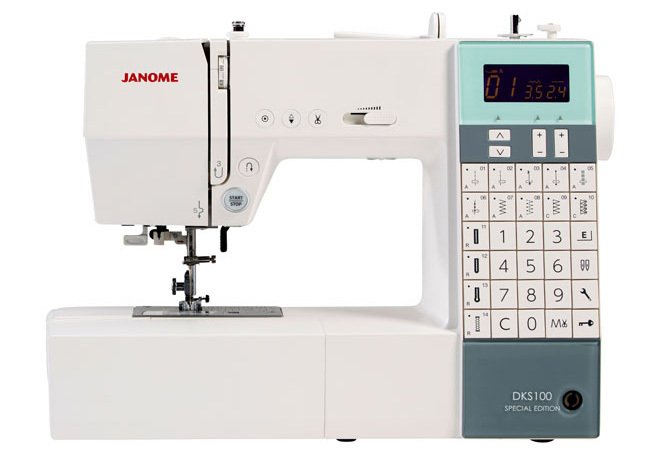 And not just any sewing machine – it’s a Janome DKS100 Special Edition (Ooh! Aah!). This is our machine of choice, and all you have to do to be in with a chance of calling it your own is to enter the draw at our stand – easy! 3. Guess what we have coming…? A brand new pattern! Here’s a sneaky peek to whet your appetite. Come and find out what it is, and take it home…we can’t wait for you to see it! 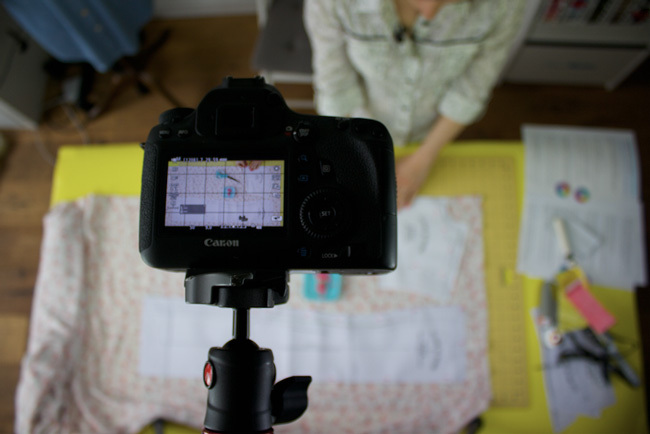 We’ve also been hard at working in the studio, filming a brand new online workshop that you'll hear all about on the blog next week. Here's a snap of Tilly in action, doing what she does best! And whilst Tilly has been in front of a camera, Joanne and I have been doing what we do best - taking care of business in the cafe downstairs. It's a hard life! 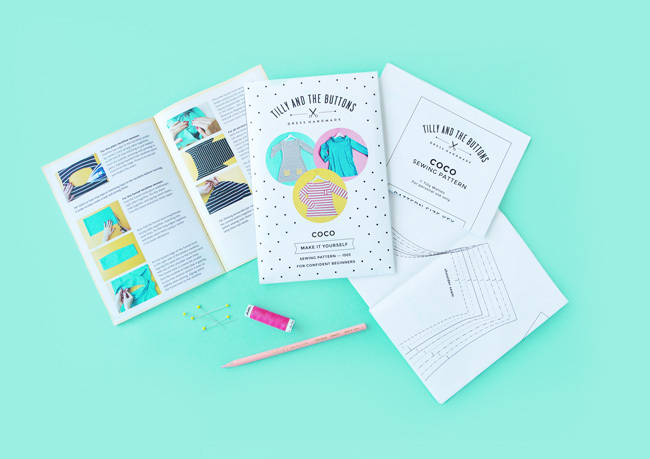 Ooh, and just before I go - have you been to one of our weekend workshops yet? If not (and you are able to travel to London! ), there's still some space left on these ones. 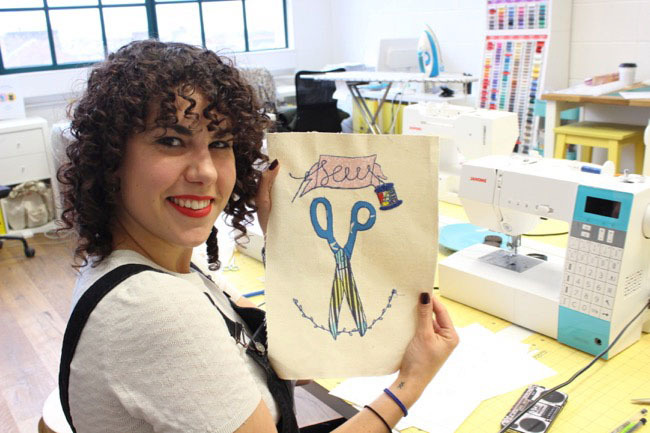 We are especially excited about our brand new workshop, Machine Embroidered Portraits. 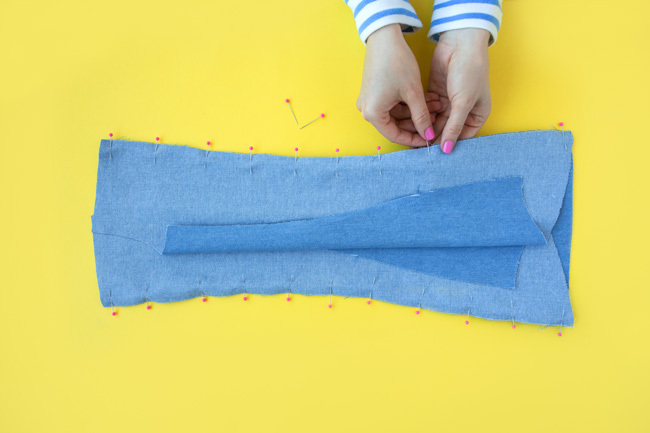 This is perfect for those of you with some experience of using your sewing machine for embroidery, and the perfect follow on from out Freestyle Machine Embroidery workshop! Haven't done it yet? Why not take the Freestyle Machine Embroidery course in the morning, followed by the Machine Embroidered Portraits class in the afternoon? A perfect day of learning a new skill! That's it from me for now. 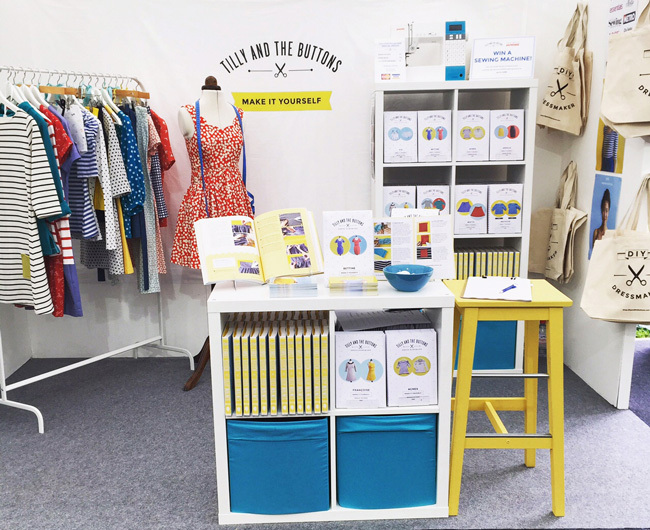 We hope to see you at the Handmade Fair, or in a workshop soon! 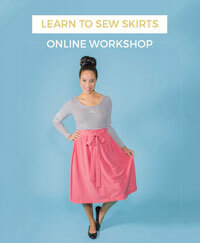 New Sewing Pattern... and Online Workshop!